Does The New Subaru Impreza Impress? If you’re on the market for a new car, you might be considering purchasing a Subaru and lucky for you, there’s a fresh one that has just sped onto the market. The Subaru Impreza 2018 is a car that many have been waiting for with Subaru loyalists hoping that the new model will be a revolution. Well, while this car might not bring us breathtaking new tech or innovative ideas it’s still a darn good machine. 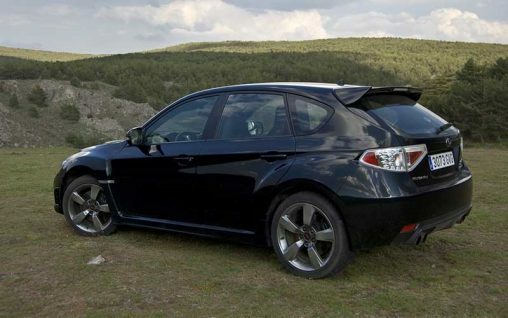 If you are familiar with Subaru when it comes to style, the Impreza probably won’t surprise you. It’s a touch sleeker and has a few more stylish curves and lines, but when compared to the models that have come before it, there’s not much difference. Though, for many, this will be a definitive plus. Many would argue that Subaru’s simplistic yet sleek design needs improvements and while it may not stand out as much as some of the other cars on the market, it would still look rather wonderful outside your home. We still like the slanted headlights and how the compact 4X4 seems to hug the road. Inside, there has been an upgrade in design. You’ll notice a few new buttons to experiment with on the dashboard, the wheel has been given a makeover but not reinvented. You’ll find that the new Impreza offers a comfortable ride and very little else. The Impreza is the first car based on the new Japanese layout the Subaru will be using from now on. Based on all accounts, it’s rather brilliant with fantastic handling and minimum understeer. That’s important, particularly if you want to head offroad and suspension is a plus too. You won’t be bouncing all over the car as you go over bumps and jolts. With a top speed of over 120 mph that handling will come in handy too, especially if you ever want to take it out on the track where you can really lose control with this vehicle. Though, one does wonder whether there’s any monster to unleash here. We’d love to tell you that the new Impreza has a dual turbo engine but it doesn’t and that’s a shame. Particularly, when you consider that previous Imprezas did and they are still available to buy on the market from suppliers like Subaru of Twin Falls. We’d also like to say that the weaker engine of this model doesn’t impact the car, but it does. The lower size of the engine makes this vehicle seem a little duller and ordinary when it should be standing out. 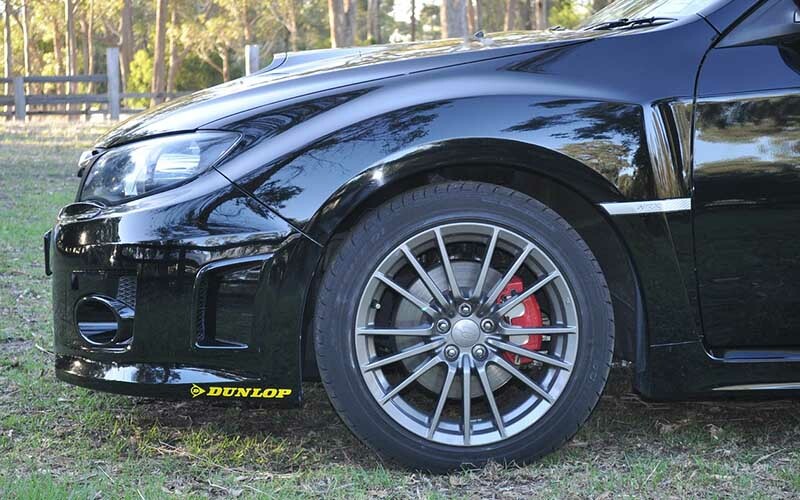 The bottom line is that Subaru hasn’t changed much with this model, but they didn’t need to. Instead, they have made slight adjustments and changes that make a great car even better, and it certainly helps that it’s one of the only 4x4s in its class. This gives it a significant advantage and buyers have more freedom about how they want to drive it. It’s still a car worth buying then, although if you want more power, you may want to consider one of its older brothers.